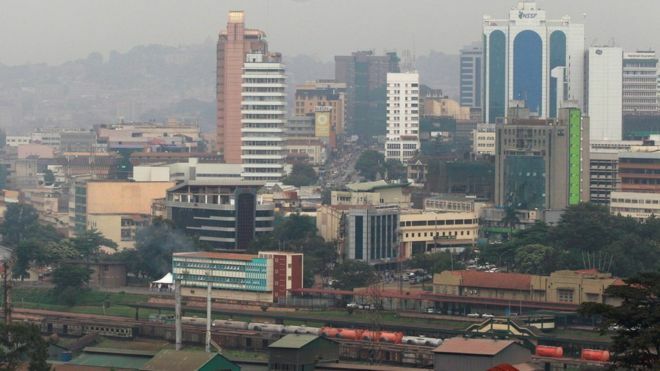 The Minister of Tourism in Uganda was quoted suggesting the use of “naturally endowed” women to attract tourism to the country during a beauty pageant. 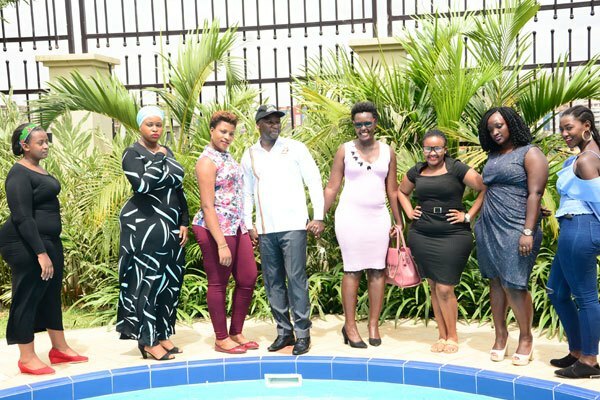 The beauty pageant named ‘Miss Curvy Uganda‘ has been established as part of efforts to increase tourism in Uganda. Tourism is a large contributor to the country’s economy and last year, it brought in approximately USD 1.4 billion. We have naturally endowed nice looking women that are amazing to look at. Why don’t we use these people as a strategy to promote our tourism industry? If you see a Munyankole woman with curves, there is a story behind that…It will be a beautiful event where young women will showcase their beautiful curves are intellect…Our beauty is not about slimy girls only. Mr. Kiwanda’s comments have been called “dehumanizing” and “degrading”, and a petition has been launched to get the plan – and the pageant – scrapped. “I personally feel attacked. This is degrading of women. In a country where women are grabbed by men while walking on the streets and now they have legalised it by making them tourist attractions is not fair,. They are objectifying us and reducing women to nothing. Please sign this petition for ministry of tourism to take down the miss curvy challenge and offer an apology to the public as well. ” Ms. Murungi’s petition read. Uganda’s tourism ministry reeks of objectification of women with the stupid contest and we hope it gets canceled immediately.